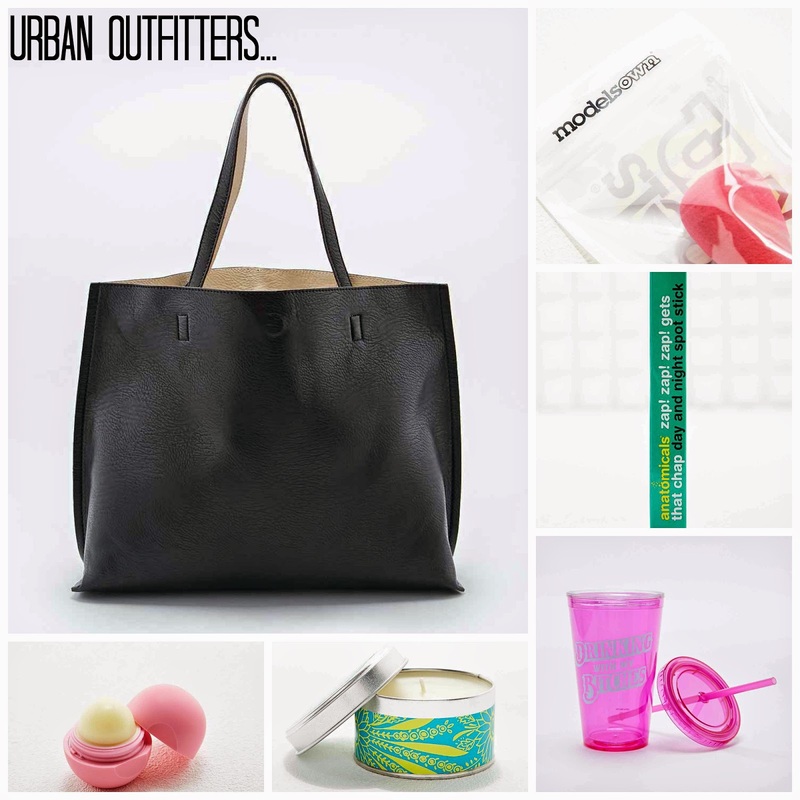 Oopsie…so I might have done a little spending damage in Urban Outfitters. I’d heard of this store but had never stumbled upon one until our recent trip to Shoreditch before our Hot Tub Cinema experience. Wowzers. This store is not only uber cool, but it has something for everyone. From clothes to homeware and beauty, there was no way on this planet I was going to walk out of this shop empty handed. It was a shopaholics dream (and a Husbands worst nightmare) where you could pick up totally unessential but super lovely bits and pieces. So of course I just had to share my new finds with a post and, because I have no shame, a video haul too…brilliant. Aren’t you the lucky ones…! The Black Oversized Tote Bag (£38.00) is simply gorgeous. As someone with a slight addiction to handbags, this one is a new firm favourite. It’s super soft, comes with a little zip-up purse and is reversible. Yep, it’s two bags in one. Bonus. I’d first seen the EOS Lip Balm (£6.00) reviewed by Hannah Maggs, so of course when I clocked these in the store I just had to nab one for myself. It’s lovely to use and the strawberry scent isn’t too potent (as I hate sweet smelling stuff) and it’s also easy to spot at the bottom of my bag. What I really like about this product is it keeps my lips moisturised for longer and I don’t need to reapply as frequent as I usually do when using a Vaseline lip balm. Score. Giving the Beauty Blender a run for it’s money are these Model’s Own Blending Sponges (£7.00) Unlike the pricier version, here you get two sponges for a fraction of the cost and they pretty much do the same job when blending your foundation. Fab stuff. If I’m honest, it was the name of these candles (£6.00) that had me sold at first. But with their pretty packaging and refreshing scents I just had to pick up a couple…as you do. I’ve had my eye out for a new drinking cup for a while and these Sipper Cups (£12.00) were too cool to leave behind. I’m just as much a sucker for handbags and candles as I am spot treatments and this Anatomicals Spot Stick at the bargain price of £3.00 was a steal. A day and night spot stick that stings like a b***h helping to zap away those annoying zits. Beauty is pain and all that…! 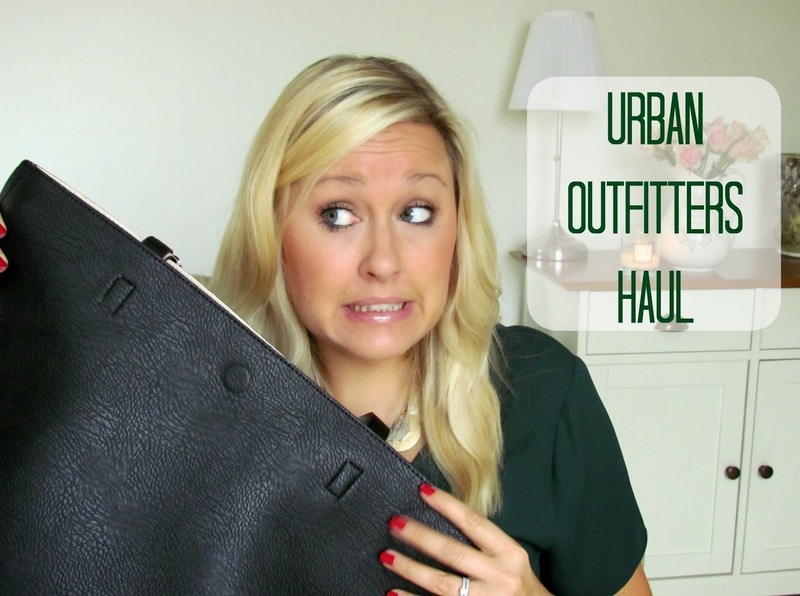 If that doesn’t entice you enough, then take a peek at my Urban Outfitters Haul over on my YouTube Channel…apologies in advance for my over-use of the word ‘cute’ as per usual. I’m still trying to work on that one. Having trouble watching the video…click here. Disclosure: I purchased the featured items…Shhh…don’t tell the Hubster! 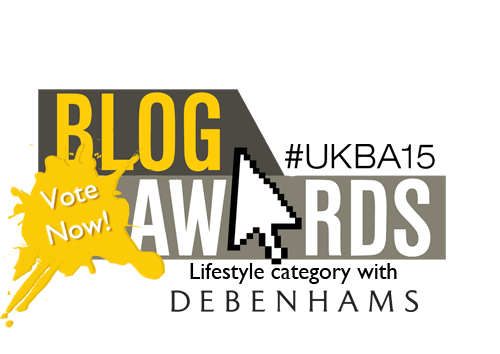 Pretty Please Vote For Moi…!